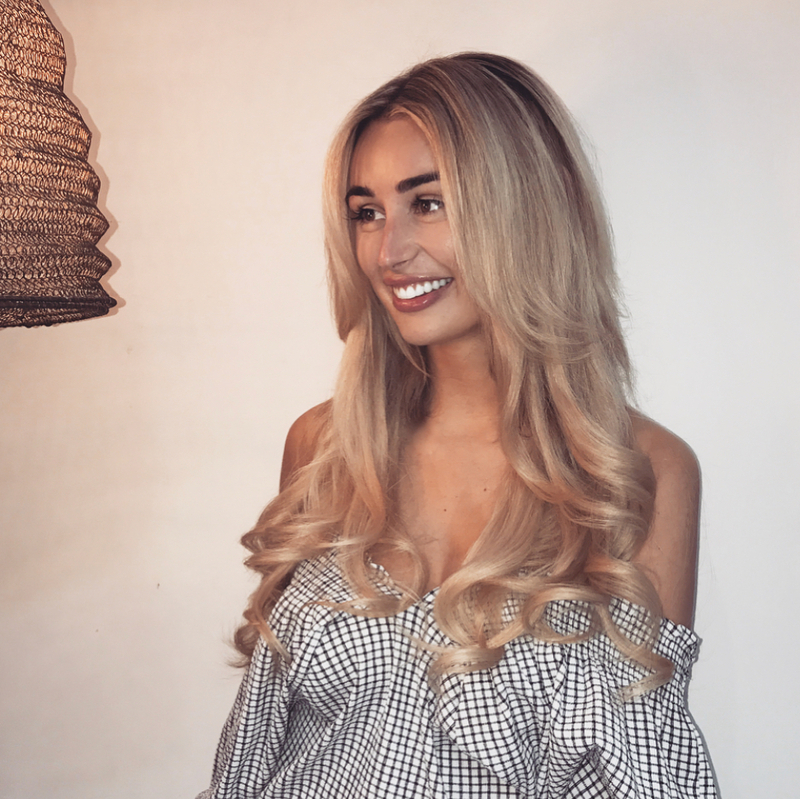 Your hair extensions are designed for three months of continuous wear (except for nano rings and micro tube weft), after which time you should make an appointment to have them removed and reapplied. During those three months, it’s important to know how to look after your extensions so that your hair stays looking as natural and stylish as it did when you stepped out of our salon. Ensure your hair is thoroughly washed using an organic shampoo and conditioner, free from silicone or sulphate. Conditioner should only be applied from the mid-lengths to the ends of the hair. If you’re in intense sunlight or on a sun-bed, use a wrapped towel to protect your hair and the links. Going swimming? Be sure to wash your hair immediately afterwards to remove all traces of chlorine. For more advice and information on hair extensions aftercare, take a look at our blog.